Winter comes with its own set of home-related responsibilities that are necessary both for safety and liability. If you own property, it’s your responsibility to ensure its driveways and sidewalks are safe for people to walk on. Failing to do so enables risk of people falling and hurting themselves and you being held liable. This is true whether you’re city folk and the sidewalk in front of your home is considered public right of way, or you’re country dwellers and the only one coming to your door is a deliveryman. 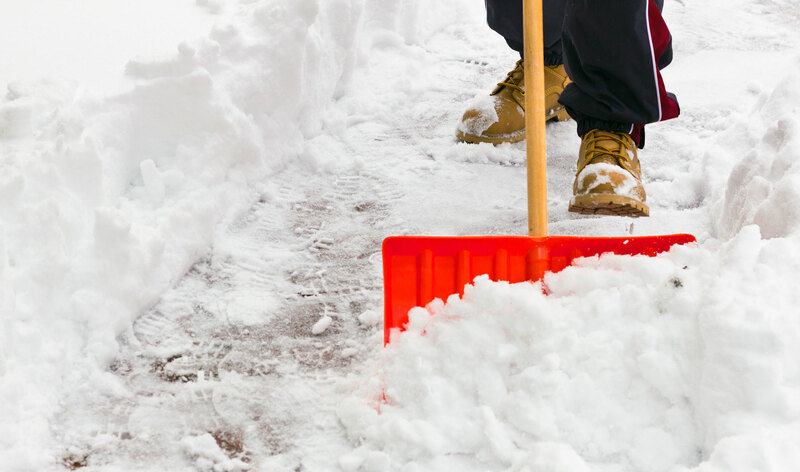 Keep your sidewalks clear of snow, whether you’re a tenant or homeowner. Communities commonly have specific requirements, check your municipal’s website. Keep your downspouts and roof free of ice. Icicles often melt, causing puddles to form near your door, which then refreezes into icy patches. Keep furnace vent, hot water vent and meters clear of snow. Blocked vents can be deadly. Keep your local fire hydrant clear of snow. Keep salt or sand on hand for ice that’s difficult to remove.